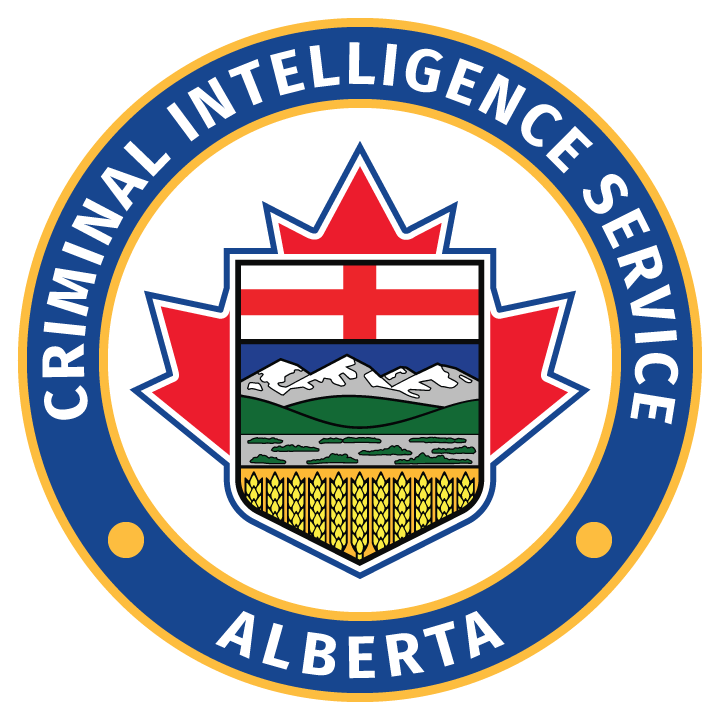 Criminal Intelligence Service Alberta (CISA) acts as a central hub for strategic analysis and intelligence sharing on organized and serious crime in Alberta. CISA links organizations responsible for intelligence gathering, criminal investigations, and provincial and federal law enforcement. 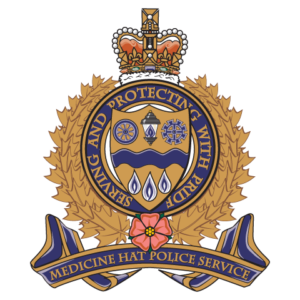 The primary mandate of Criminal Intelligence Service Alberta (CISA) is to strategically support the efforts of the law enforcement community in its efforts to detect, prevent, disrupt and suppress serious and organized crime in Alberta. In order to do so, CISA assesses the threat posed by organized crime and informs partner agencies of it. 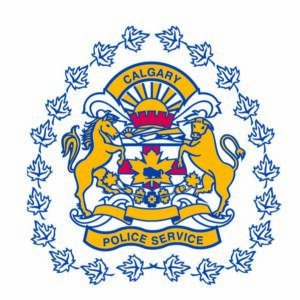 CISA aims to collect real-time information on all serious and organized crime activities occurring or under investigation in the province, so that it can conduct timely and relevant strategic analysis in support of those investigations. 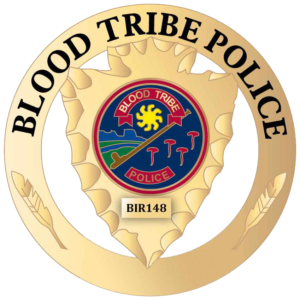 It relies on partnerships with various law enforcement and regulatory agencies. To complement this information sharing, CISA also works independently to gather information from various data sources provincially and nationally. While CISA collects information and disseminates intelligence reports throughout the year, much of its efforts go into producing a Provincial Threat Assessment (PTA) each April. 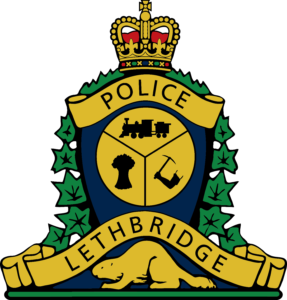 This report is shared among high-ranking members of police organizations and outlines low-, medium- and high-threat organized crime groups operating in the province. It also identifies individual Persons of Intelligence Interest who may be influencing crime trends. 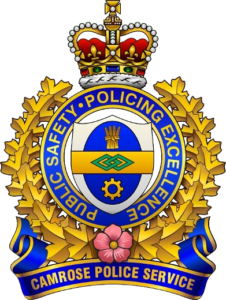 Each province in Canada has its own criminal intelligence service and produces its own PTA, which CISA receives and cross-references. The federal government also operates Criminal Intelligence Service Canada, which produces a National Threat Assessment. With the help of Dr. Martin Bouchard and his team from the School of Criminology at Simon Fraser University in Burnaby, B.C., CISA incorporated Social Network Analysis (SNA) into its Provincial Threat Assessment for the first time in 2018. SNA is the process of investigating social structures through network and graph theories. It characterizes networked structures in terms of nodes (individual actors, people, etc.) and ties (relationships or interactions). The total network observed in the 2018 PTA included 1,667 people and 3,098 dyads, or connections between two people. 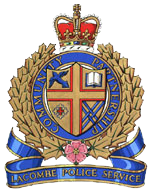 The Automated Criminal Intelligence Information System (ACIIS) is the Canadian law enforcement community’s national database, which contains information and intelligence on serious and organized crime from across the country. 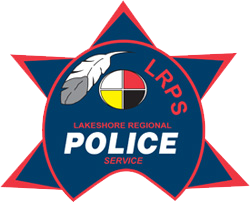 Law enforcement agencies at all levels contribute to the collection, analysis and sharing of this information. CISA is an active contributor to ACIIS, having contributed 425 entries to the system during the 2017-18 fiscal year.